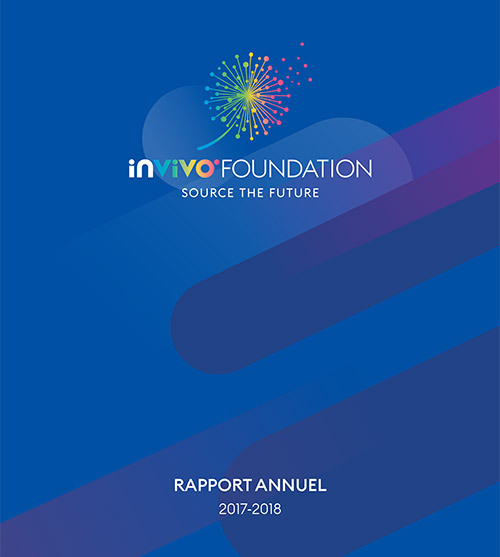 The InVivo Group’s Tech Agri Food Day, at which the trophies of the 2nd edition of the innovation challenge, InVivo Quest, has been presented, provides us with the opportunity to take stock of the innovation ecosystem that has been implemented since 2015 to meet our position as “creator of food intelligence”. The challenge we faced was twofold: to transform the traditional culture and practices of our group, and to continuously build new businesses capable of supporting sustainable growth, while preparing for the advent of a third agricultural and food path in line with the aspirations of consumers-citizens. This kind of transformation does is not achieved by magic. We have therefore ushered in a strategic path of innovation, InVivo Tech 2020, while deliberately avoiding confining ourselves to rigid action plans that would have been inherently contrary to the spirit of transformation. Acquiring organisational agility, developing new creative abilities and a culture of flexibility needed to be challenged by new ways of working and different ways of thinking and acting, such as those brought by the start-ups. This is how the InVivo Quest programme was born, an open innovation challenge that detects innovative projects in the territories across the entire agri-food chain and puts them on the fast track by bringing together different actors. 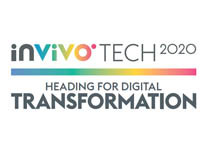 For its second edition, in addition to six major French cities, InVivo Quest included three international innovation hubs in its field of detection: New York, Singapore and Berlin. The challenge is also open to our employees, which very positively stimulates the spirit of intrapreneurship among our staff. Not all the start-ups selected are intended to be directly supported by InVivo, but we contribute to their visibility and their networking with all the actors of Ferme France, while promoting the exposure of our staff to other approaches and ways of doing things. Ainis, Bioline Insurance, a disruptive solution for crop insurance, comes from the group’s intrapreneurship. And today we are convinced that the most promising effects of innovation will be through strategic hybridisation and cross-cutting approaches. A recent article said: “What do Emmanuel Macron, the iPad, Cirque du Soleil and Nespresso have in common?” This commonality isn’t necessarily a technological innovation, but a combination of various components, whether in the design of products and services or in organising methods. This is why we’ve created transversal spaces: InVivo Digital Factory and InVivo Food & Tech. These different building blocks that make up the system today remain purposely reshapeable at any time, forming an ecosystem that is always open, accepting the unexpected and a significant dose of fertile uncertainty. Thierry Blandinières, CEO of InVivo. Phillipe Villemus, The Conversation, 8 november 2018.